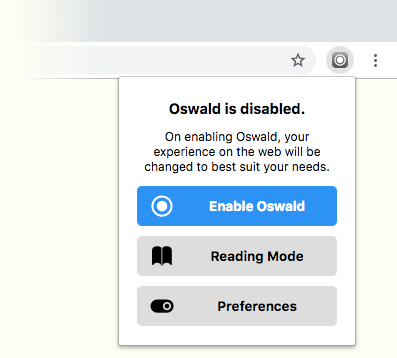 Oswald Labs was founded with the development of Valmiki, which is a plug-in for Chromium-based web browsers like Google Chrome and Opera that changes the look and feel of the entire internet based on your preferences. Valmiki by Oswald Labs is completely free and open-sourced under the MIT license. This means that users never have to pay for it and developers can build on top of it.